What's the Best New-Car Deal for August 2018? for some of america's drier climes, keeping the lawn green in august can run up a water bill that looks more like a car payment. let the grass go brown, or paint it green (yes, that's really a thing), and it might free up enough budget to replace the antique in your driveway with a newer ride. overall new-car discounts in july — $3,776 per car, according to motor intelligence — are up just 3.7 percent year-over-year, the lowest percentage increase in five months. 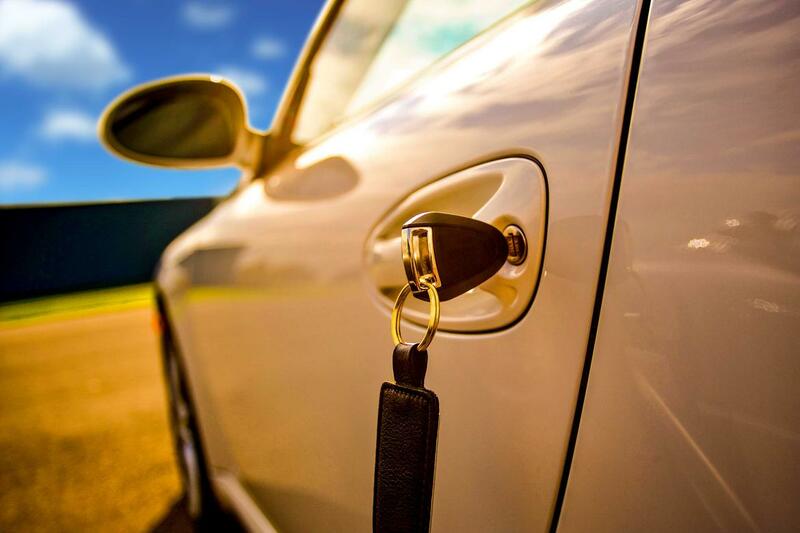 the slowing rise of discounts doesn't necessarily bode well for bargain hunters in august, but the good news is that the final month of summer vacation has ranked among the top six months for new-car incentives in each year during four of the past five years, per motor intelligence. which cars have steep discounts this month? take a look at our picks below. how much can i save? thousands. sales for the edge fell 9 percent in july as 2018 model-year examples averaged 68 days on dealer lots to sell, just past the month's 65-day weighted average for all 2018 model-year cars. 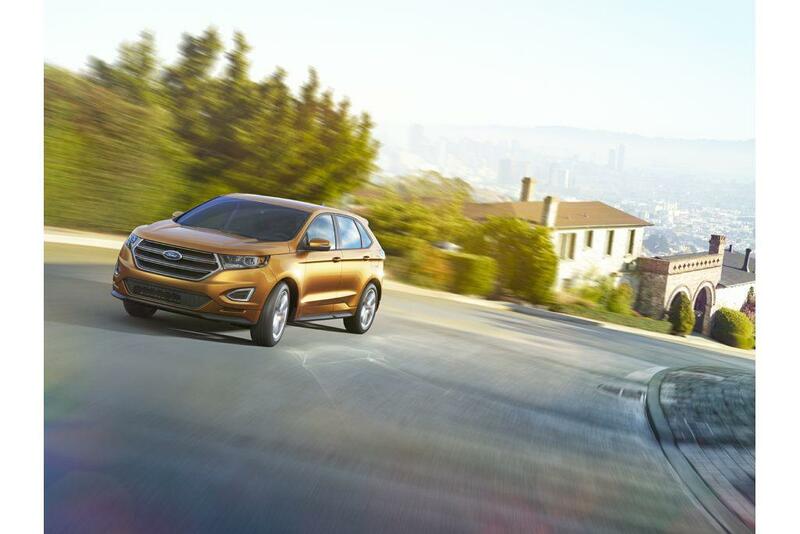 now through sept. 4, ford is offering $2,500 to $3,500 off the edge, with most regions advertising $3,500. the edge's lack of automatic emergency braking might give pause to safety-conscious shoppers, but the current generation fared well for its class in comfort, technology and family-friendliness, placing second out of five contenders in 's comparison of mid-size suvs in 2016.
what about discount financing? creditworthy customers can get 2.9 percent for 84 months. how loud can the optional 12-speaker sony stereo blast aerosmith's "living on the edge"? loud enough to wake your neighbors, who may not appreciate witty automotive word-association games before dawn as much as you do. whatever tunes you choose, don't dance next to a moving edge while you blast them. hard to believe we have to say that, but kids these days. how much can i save? enough to merit ... um, focusing on it. (ok, that sounded better in our heads.) focus sales tanked 45.5 percent last month versus july 2017 — a performance dampened just slightly by the caveat of a decent comparison month. still, there's no question that dealers are struggling to sell the current focus, which is now at the tail end of the current generation. the 2018 model averaged more than 110 days to sell in july. 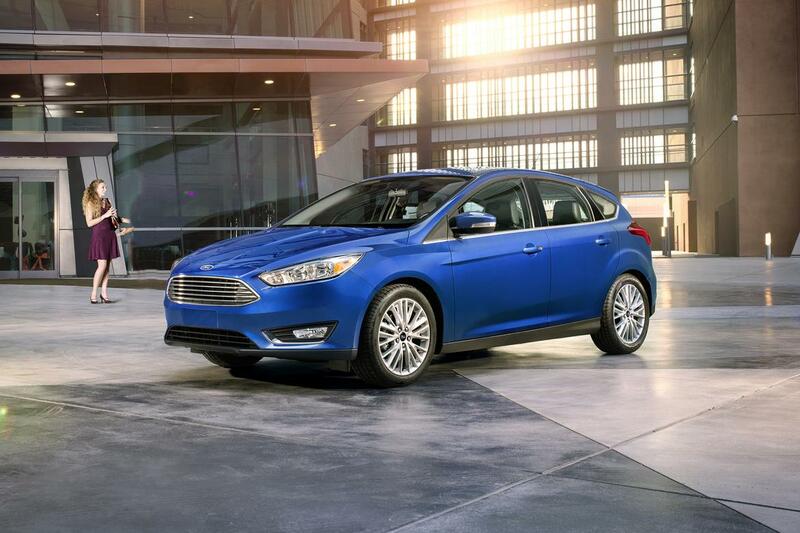 from now through oct. 1, ford offers $4,000 off all variants except the focus electric and high-performance focus st and rs, which have lower cash deals. for lower trim levels, that could knock off some 20 percent. what about discount financing? qualified shoppers can get 2.9 percent for 84 months on all but the focus rs. if ford goes ahead with plans to import the next-generation focus from china, won't it cost a bazillion dollars under the new tariffs? technically not, because "bazillion" isn't a real number. but it might add a hefty 25 percent to its invoice price, should the trump administration's latest automotive tariffs go unchanged until then. whether ford decides to pass all the cost onto consumers, absorb some of it or abandon the effort altogether remains to be seen. asked about the next-generation focus' status in light of tariffs, ford didn't provide an immediate response to . how much can i save? a goodly amount. despite the redesigned santa fe hitting dealerships last month, the nameplate's sales fell 35.1 percent as both the santa fe and santa fe sport averaged triple-digit days to turn for 2018 model-year examples. now through sept. 4, hyundai offers $3,500 to $4,000 off the santa fe and $3,500 to $3,750 off the santa fe sport, depending on trim level. what about discount financing? 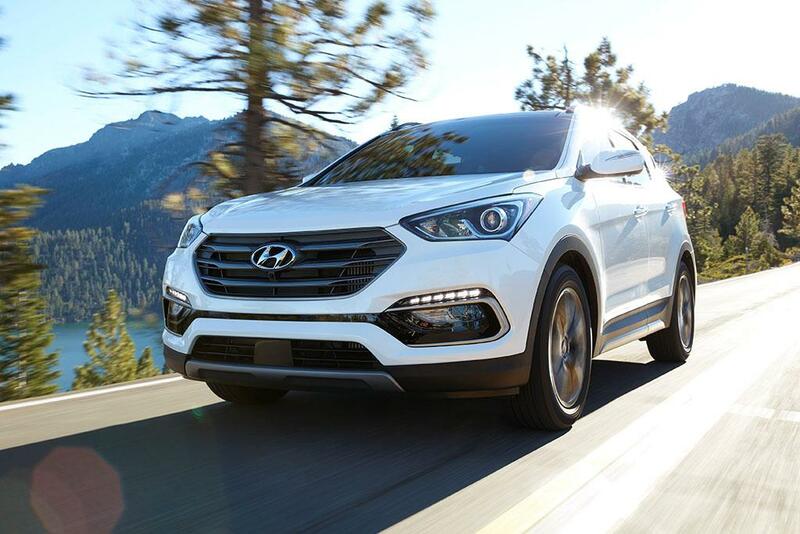 qualified shoppers can get 60-month financing at 0.9 percent plus $500 in cash rebates for the santa fe, or zero percent plus $1,000 for the santa fe sport. wait, so hyundai redesigned the 2018 santa fe sport to become the 2019 santa fe sans sport, but that shouldn't be confused with the separate 2018 santa fe, which becomes the 2019 santa fe xl and isn't redesigned? in a nutshell, yes. if you can keep track of all that, you might consider trying for mensa. for the rest of america's suv shoppers, confusion is all but assured. how much can i save? a whopping 20 percent off msrp, according to chevy. from now through aug. 31, the brand is offering 20 percent off all impalas — some $8,000 off an impala premier in chevrolet's advertised example, including purchase cash and price reductions below msrp — regardless of whether you finance with gm, finance elsewhere or pay cash. that comes as impala sales fell 18.8 percent, by automotive news' estimates, and the 2018 model averaged 113 days to turn in july. what about discount financing? no financing offers were listed. why is it the editor's choice? shoppers prefer suvs these days, but that doesn't mean the impala is bad. 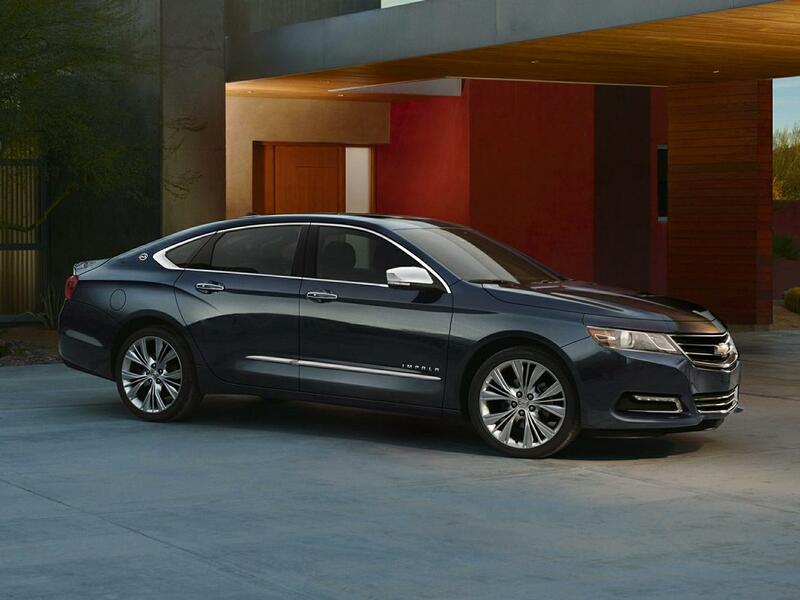 quite the opposite: after beating six competitors in 's full-size sedan challenge when it was introduced, the impala went on to become our best of 2014 vehicle. safety ratings for the aging current generation aren't quite top-notch, but with acceptable reliability history so far, it's still worthwhile. to look for august deals, we considered sales through july among the top 100 best-selling cars, specifically eyeing models whose sales underperformed the market. we also looked at days-to-turn data from july, which measures how long it takes on average for dealers to sell a given car. both factors illustrate july's slow sellers, cars on which dealers could be more willing to cut a deal.